A little bit about the novel that I scraped out (A lot is changed in the drama. 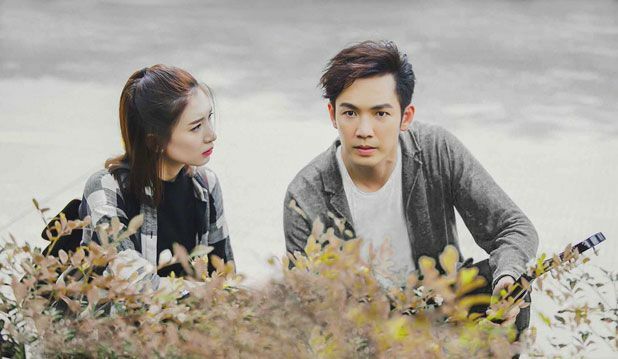 ): The Road to Bid Farewell is filled with Flowers (一路繁花相送) is adapted from the novel of the same name written by Qing Shan Luo Ta. From words of mouth, the story isn’t anything different from your usual meet as teenagers, separated, and then reunited as adults. She’s a young, talented graphic designer, but grew up without the warmth and love from a mother (plenty from the dad and sister, though), but it’s our hero who fills in those missing holes in her heart. At age 15, she stole his first kiss. At age 17, she told him she does not want to be anyone’s responsibility. At age 25, she tells him he doesn’t have the right to stubbornly remain as an uninvited guest in her life. We then learn that our hero left to study abroad when he was 17. Feeling hurt and betrayed, she shrinks back and moves forward in life without him; refusing to wait, refusing to compromise. Though it kills her inside, she ends up ripping the piece of paper containing his US address. 7 years later, the sensitive and stubborn girl of the past has transformed into a cold woman who doesn’t trust or believe in love. She lives a carefree life and likes to travel, wearing a mask of indifference to deal with people. What happened during those 7 years? It’s the hero’s mission to find out. The drama is making it 10 years! 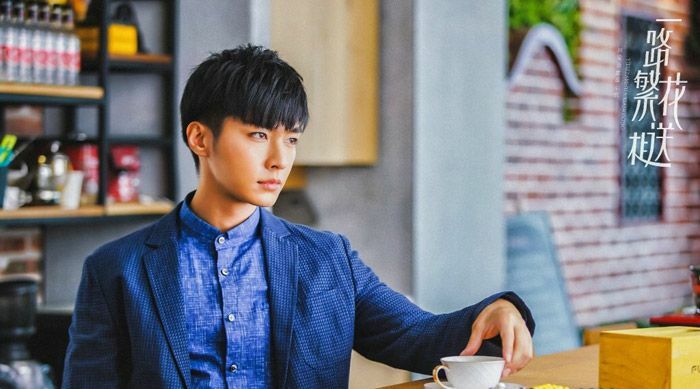 Aaron Yan’s love is one-sided so prepare your heart well. Maggie’s a dance teacher in the drama. 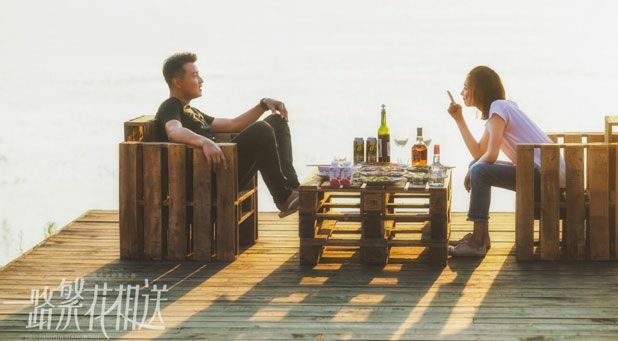 The Road to Bid Farewell is filled with Flowers is scheduled to air on 2/7 with 41 episodes. 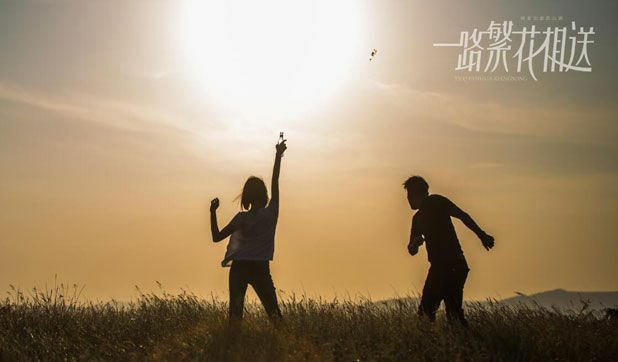 This entry was posted in Entertainment News and tagged Aaron Yan, Author: Qing Shan Luo Ta, Cdrama, Christina Mo Yun Wen, Christopher Lee, Feng Lin Hu, Li Hao Xuan, Li Sheng, Maggie Jiang Shu Ying, Novel Adaptations, The Road to Bid Farewell is filled with Flowers (一路繁花相送), Wallace Chung, Wang He Run by Kappy. Bookmark the permalink. Three modern romance dramas in one year (also the New York drama), I wonder if JSY can differentiate her acting in all three lol. 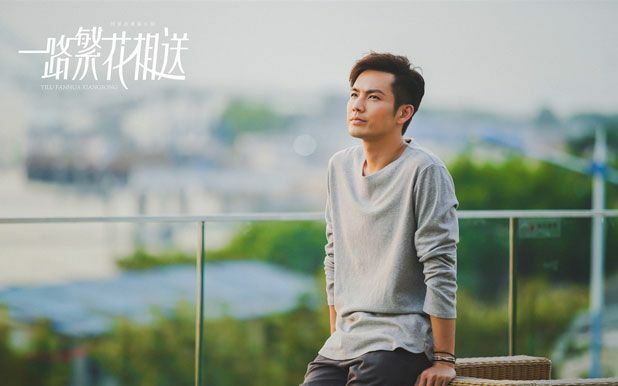 i love how Wallace Chung first did My Sunshine where the woman he loves left him to go abroad for 8 years and now he’s returning the favor in this drama by leaving abroad for 10 years. LOL. I wonder if writers know that most of us meet potential partners as ADULTS! 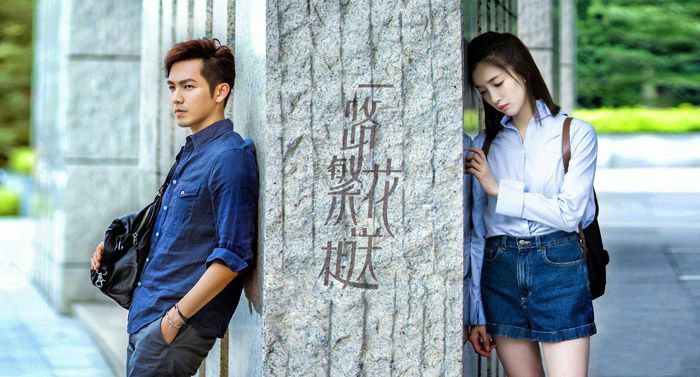 I am interested in this drama though. I am a bit over Wallace now and really wished he moves on to more mature roles since he is being typecast but I do like the sound of Maggie’s character…as long as she doesn’t dissolve into a blubbering mess. 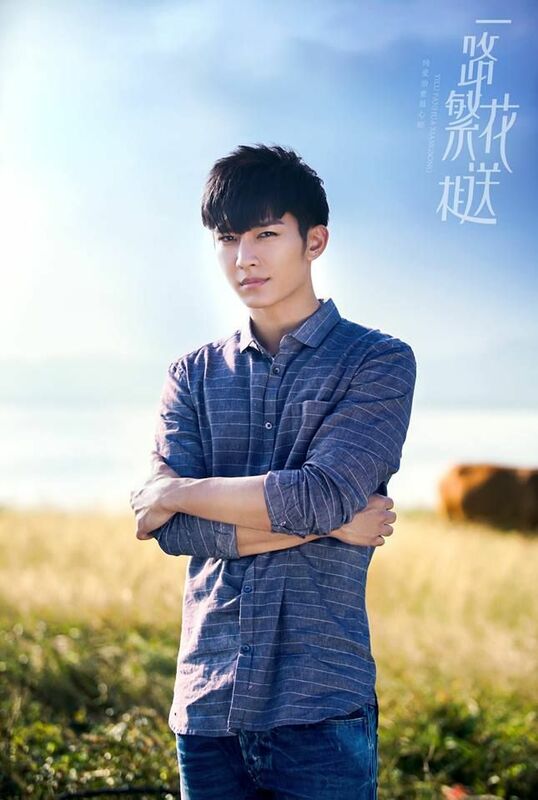 I’ll sure I’ll have Second Lead Syndrome for Aaron Yan. 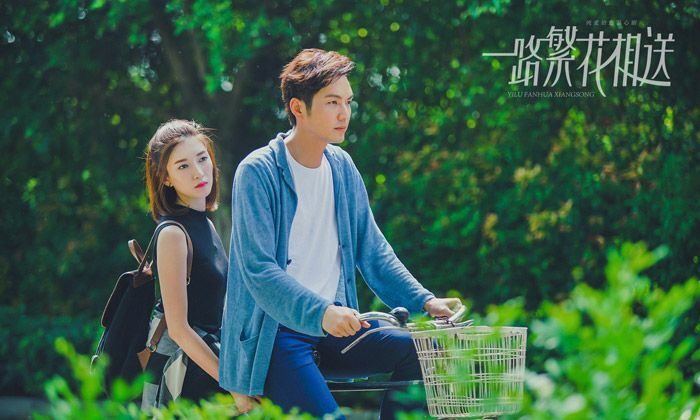 I know he’s focusing on Mainland China for better opportunities but he was a top leading star in Taiwan and he would get the girl so I hate seeing him as the pining second lead in mainland dramas. Hope he gets a lead role soon.